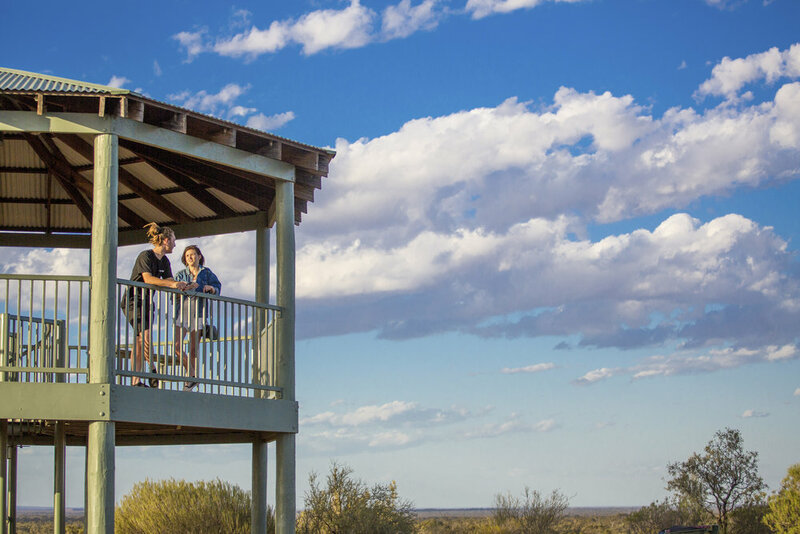 Written submissions are made by Visitor Centres from across the state on behalf of their destination, with finalists chosen from the quality of their submissions and a site visit conducted by two judges. The visit and the awards night provide an opportunity to showcase their region to other centres from across Western Australia. The City of Kalgoorlie-Boulder took home three awards on the night, in Tourism & Business Planning, Heritage, Cultural and Environmental Visitor Experiences and the Top Tourism Town. “It is pleasing to see the hard work being awarded, the City has provided strong support and have encouraged collaboration among tourism operators. It is evident that there has been growth of tourism in our region, however there is more work to be done,” said John Walker, City of Kalgoorlie-Boulder CEO. The judges were impressed with the City of Kalgoorlie-Boulder’s strong focus on tourism planning and development together with initiatives to attract more visitors to the destination. “When you compare the popular destinations that were in the shortlist, such as Christmas Island and Carnarvon it demonstrates the potential of the Kalgoorlie-Boulder region. The recognition the award brings endorses what we as residents already know, it is a spectacular place with a rich depth of heritage and culture that everyone can enjoy,” said Mr Walker. “There will be more work needed by businesses, the City and tourism operators to capitalise on what the region offers. This award is a stepping stone that will encourage visitors to the City. “I congratulate everyone involved in their efforts and express my thanks to Veronica Dobner, Manager of the Kalgoorlie-Boulder Visitors Centre and her team. I look forward to seeing the region grow as a priority tourist destination,” he said. As recipient of the Top Tourism Town award, the City of Kalgoorlie-Boulder also received a $25,000 airtime package from GWN7 to further promote the City on regional television.